Leigh offers a range of services & is willing to work in his small home studio or on location to capture something special for you. Xander’s is an award winning catering company with over 40 years experience. A great choice for Bouncy Castle hire in Edinburgh & West Lothian. All of their units come equipped with shower covers so if it rains you can be assured that the most fun can still be had. 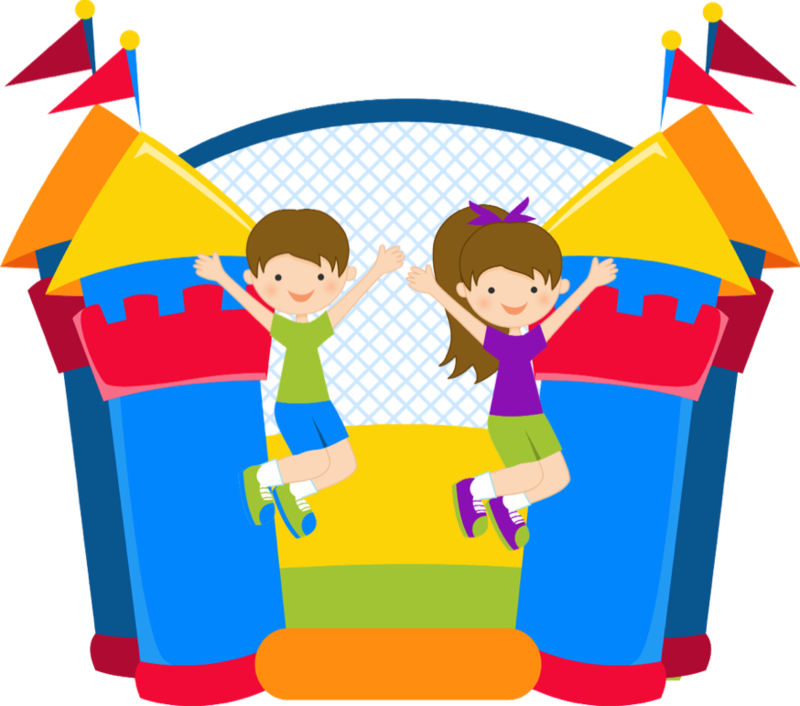 The Bouncy Castle Man supplies the best looking and safest bouncy castles, has a great range of equipment and gives all it's customers a real 5 star service! 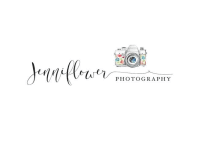 Jenni’s gorgeous work focus’s on her Wedding clients as well as Family photography which includes Maternity, Newborn through First year and Family Portraits. Scotland’s leading supplier of professional pipers -Only the very best, hand-picked pipers, selected for their attitude, deportment, & their ability to the play the Highland bagpipes to the highest level.